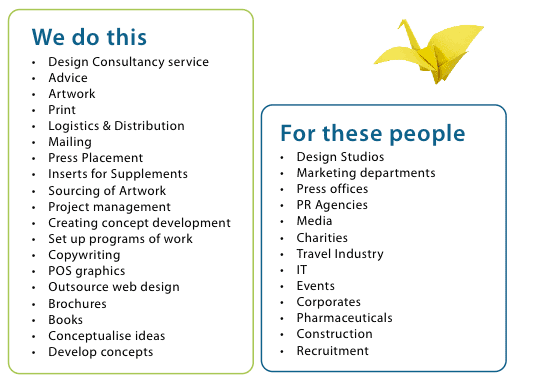 Our clients rely on us and we provide experience in delivering complex projects. "...reliable, knowlegeable and extremely customer focused in our approach." Contact us now and discover what we can do for you.